At College Prep we value the unique time that is high school. 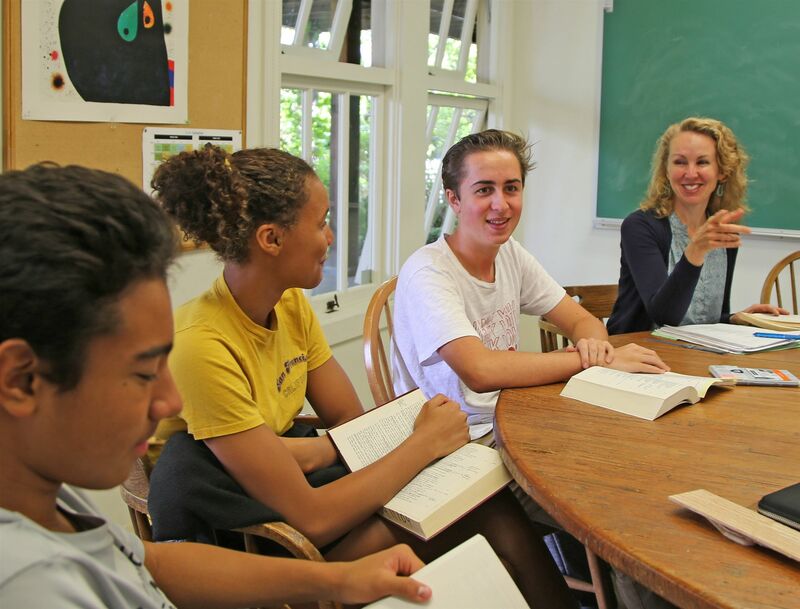 As our students grow, they develop their abilities, test ideas, question assumptions, grapple with ethical issues, make long-lasting friends, and cultivate their character. Our blend of high academic standards, personal responsibility, and kindness creates a unique learning community. 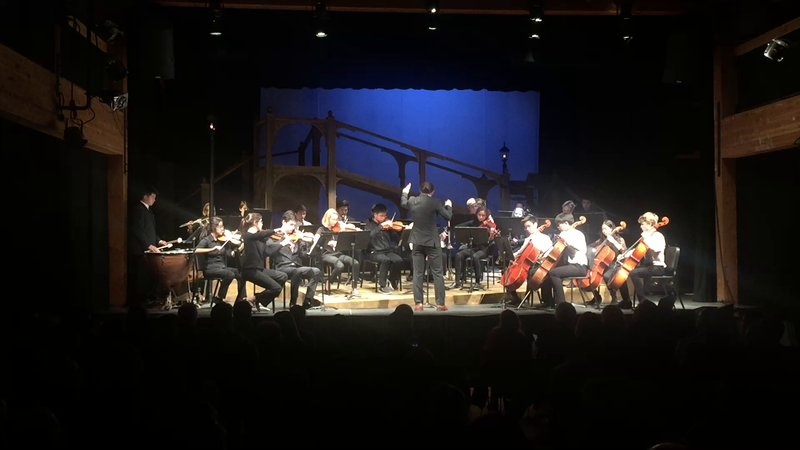 Guided by exceptional and caring teachers, mentors, and coaches, our students engage with each other and the increasingly interconnected world. College Prep is a home for ideas, discovery, and engagement—intellectual pursuits that our students treasure. Our academic offerings are buoyed by our warm culture and inspiring location adjacent to the city, and nestled in a verdant valley campus. 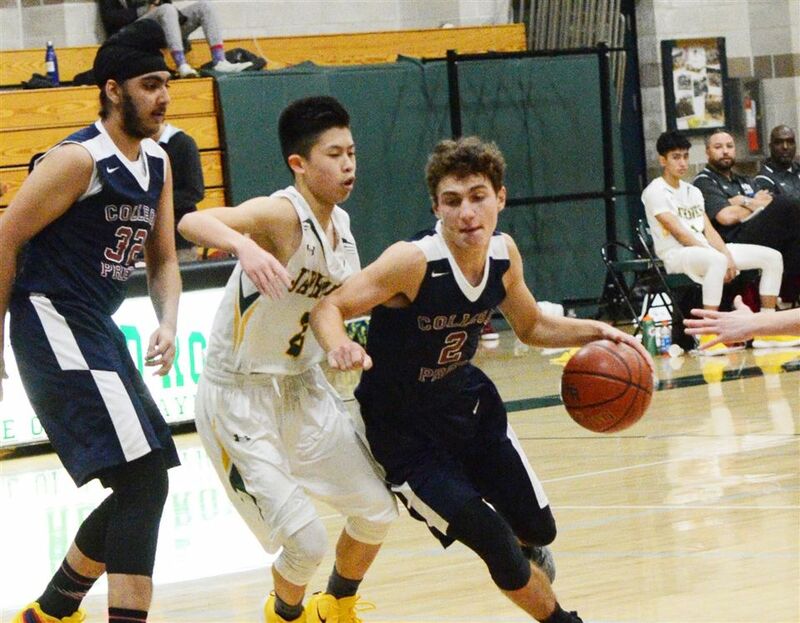 Varsity Basketball Wins League Championships! College Prep Varsity Basketball wins league tournament championship with a buzzer-beater in overtime! Way to go Cougars! How did the United States change from 1877-1924? Answering this broad question about turn-of-the-century America was the guiding task for juniors in their U.S. and The World history class. 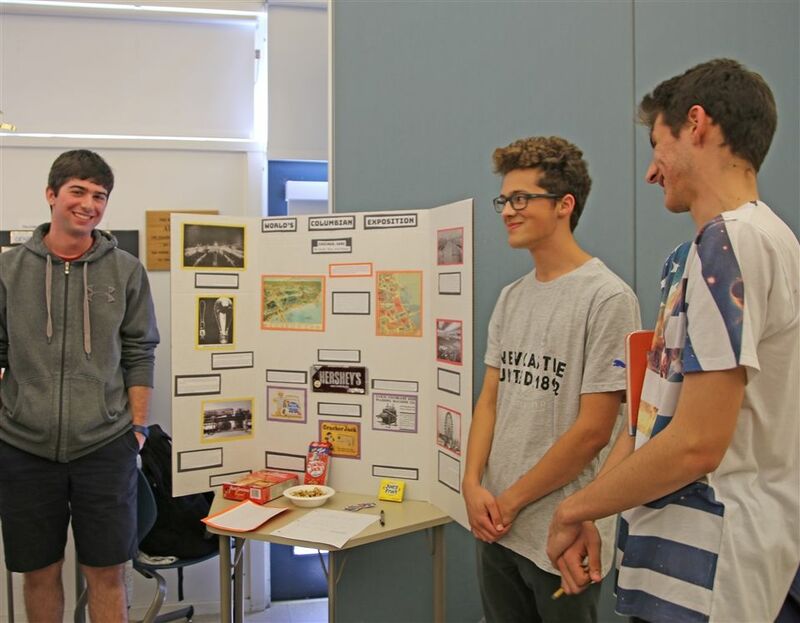 Students explored the themes of immigration, labor & capital, social reform, women's suffrage, African-American Civil Rights, and the city in American life. In doing so, these exhibits all make the argument that the events of the turn-of-the-century transformed the United States into a modern nation and redefined what it meant to be an American. 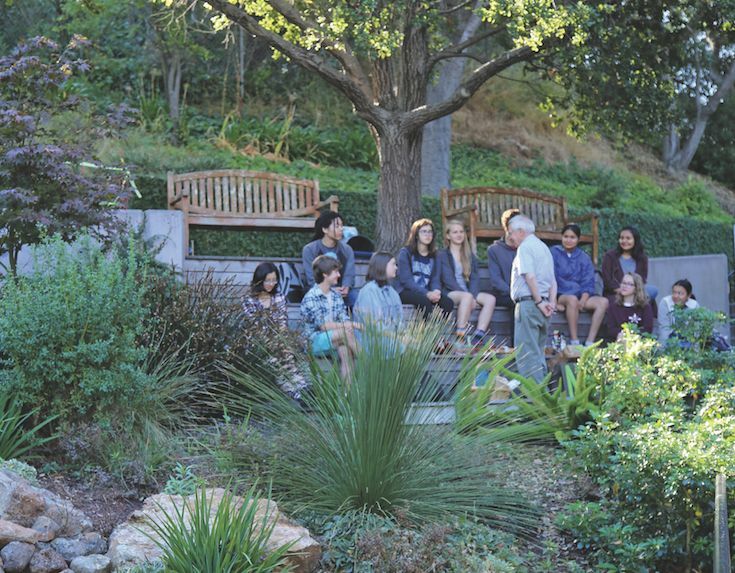 The College Preparatory School is a private coeducational high school, located in the Rockridge neighborhood of Oakland, for students who want to pursue a serious, purposeful education with others who feel the same way.